Happy Successful Business Woman Is Holding Folders . Young Business.. Stock Photo, Picture And Royalty Free Image. Image 5851356. 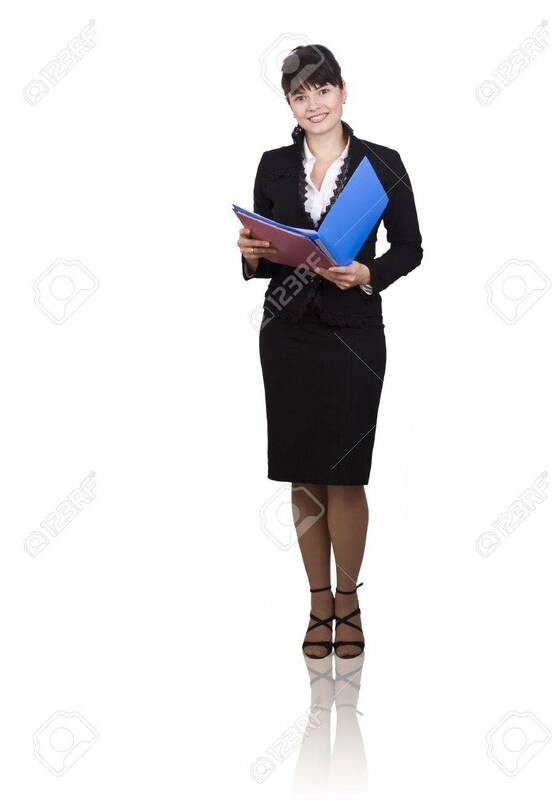 Stock Photo - Happy successful business woman is holding folders . Young business girl with documents. Isolated over white background. Happy successful business woman is holding folders . Young business girl with documents. Isolated over white background.